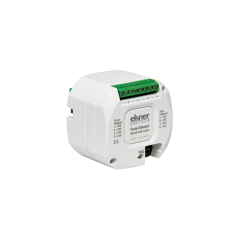 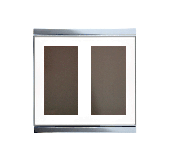 The RF-L-UP 1-10 V is a wireless dimmer for the Elsner RF wireless control protocol. 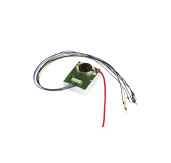 The RF-L-UP 1-10 V has a 230 V switch output (6 A) and a 1-10 V control device for dimming. 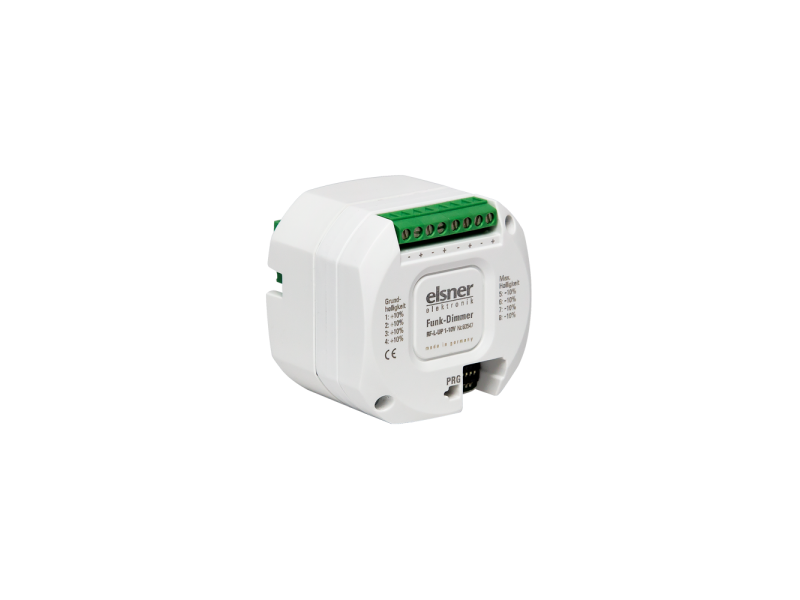 With this the Wireless dimmer RF-L-UP 1-10 V is specially designed for the connection of electronic enhanced voltage generators (EVG), LED converters or electronic power supplies for low voltage systems. 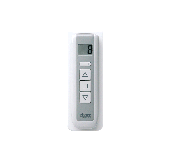 Suitable for: WS1 Color, WS1 Style, WS1000 Color, WS1000 Style, KNX WS1000 Style (each from software version 1.818), Solexa II, Remo 8 (from version 0.1), Remo pro, RF-B2-UP, Corlo P1 RF, Corlo P2 RF.